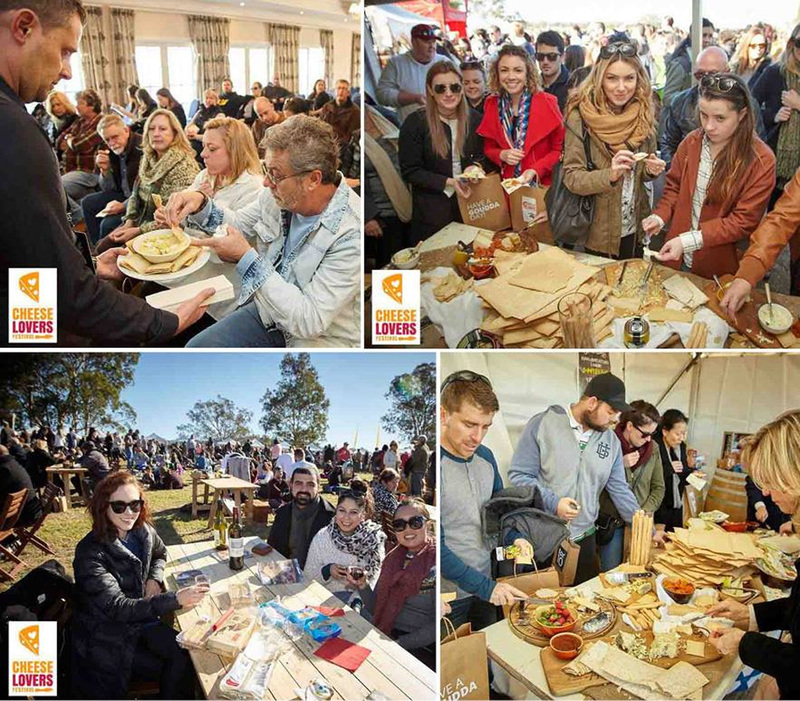 What an honour to be the Platinum Sponsor of the inaugural Cheese Lover’s Festival. 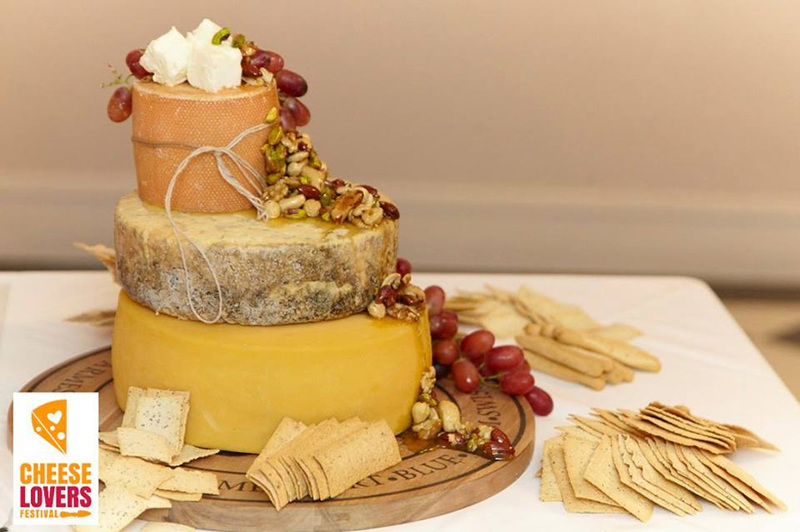 The cheese lovers’ dinner set the scene for the weekend with gorgeous food and great company. The sunshine came out and so did the thousands of people. 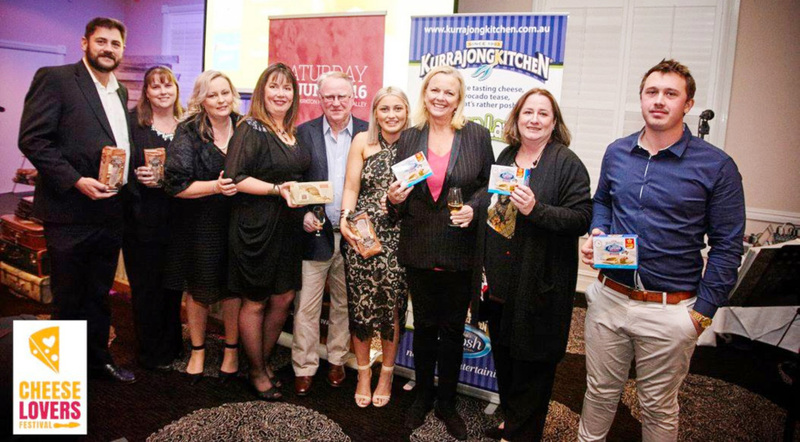 The Kurrajong Kitchen #cheeseandlavosh grazing table was an absolute hit – the generous supply of Kurrajong Kitchen Lavosh products served with huge amounts of cheese and accompaniments allowed the consumer to enjoy the #cheeseandlavosh experience. Kurrajong Kitchen Lavosh was paired with cheese throughout the whole festival. A huge thankyou to the Lyndey Milan, Sonia Cousins & Two Fat bloke’s workshops that used Kurrajong Kitchen Lavosh.